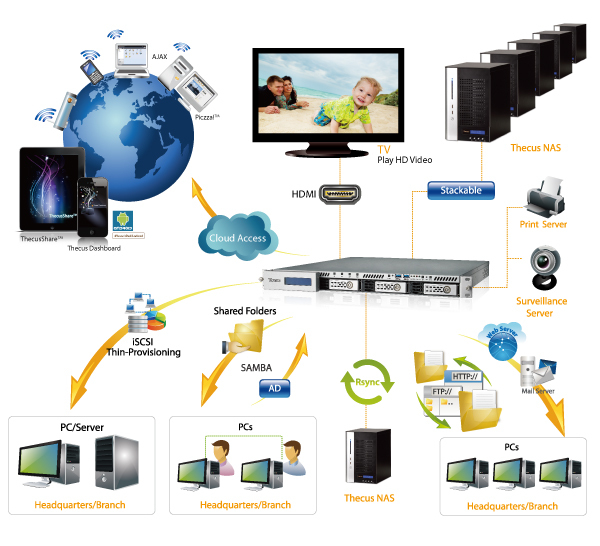 Make your NAS into the ultimate multimedia hub! 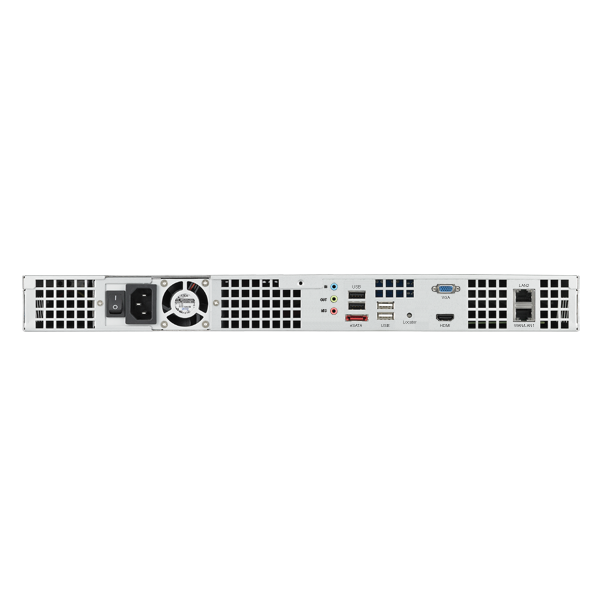 The N4510U’s HDMI output allows you to connect your NAS directly to your TV for device management. 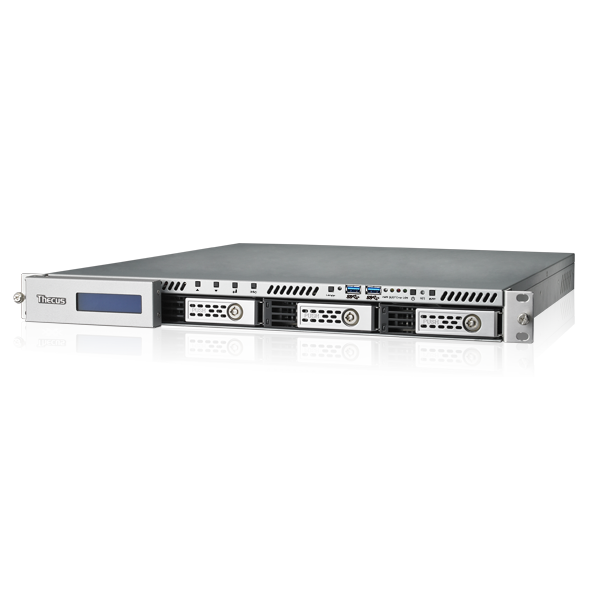 The new Thecus® N4510U powered by Intel® Atom™ with 2GB DDR3 RAM is a versatile 1U unit that offers enhanced performance, 4-bays for multiple RAID function, and link aggregation for easy expansion.  It's perfect for the user who seeks a smaller NAS unit but requires the ability to integrate into a rack system. As the N4510U offers HDMI output capability, it's no wonder playing multimedia files from the NAS is without a doubt, convenient. The N4510U supports local display module and third-party media players such as XBMC. Adding an antivirus to the already comprehensive software bundle will provide the necessary software protection by scanning the files on your NAS and defending it against possible threats. McAfee is the world's largest dedicated security technology company and shares Thecus' spirit of dedication and quality. By establishing a strong partnership with them, Thecus® will allow users the benefit of McAfee's powerful software on their NAS entirely for free.  Thecus® brings the best to the table with Acronis's advanced backup software. Back up all your data with One-click Protection or pick and choose only your most important files. Acronis sports a slick interface, user-friendly design, and comprehensive features to keep your data safe. The private and public clouds meet with Thecus' new DropBox, ElephantDrive and Amazon S3 cloud backup functionality! 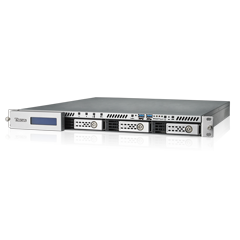 Guard your data with RAID at home and an additional level of protection in the Cloud. Just drag and drop files into the folder on your NAS and access them on any computer or mobile device with DropBox, ElephantDrive or Amazon S3.